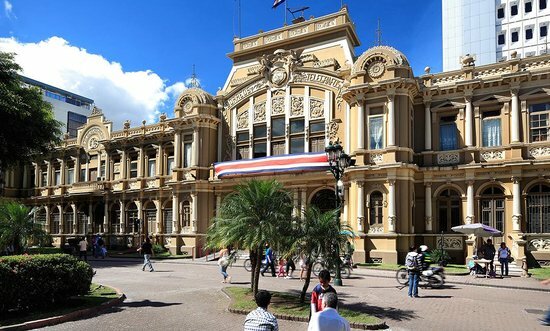 The Panamerican Schools Chess Championship 2015 will take place from the 13th of December to the 19th of December in Costa Rica. The venue is the Estadio Nacional in the capital San José. It will feature youth talent from ten different federations: Brazil, Canada, Costa Rica, Dominican Republic, Ecuador, Jamaica, Mexico, Nicaragua, Peru, Trinidad & Tobago. There will be 180 players from these countries, with host federation of Costa Rica fielding 145 players. Among the players, there are 1 FM, 1 WFM, 5 CM, 6 WCM players. The youngest players at the tournament are in the U07 group (13 players).